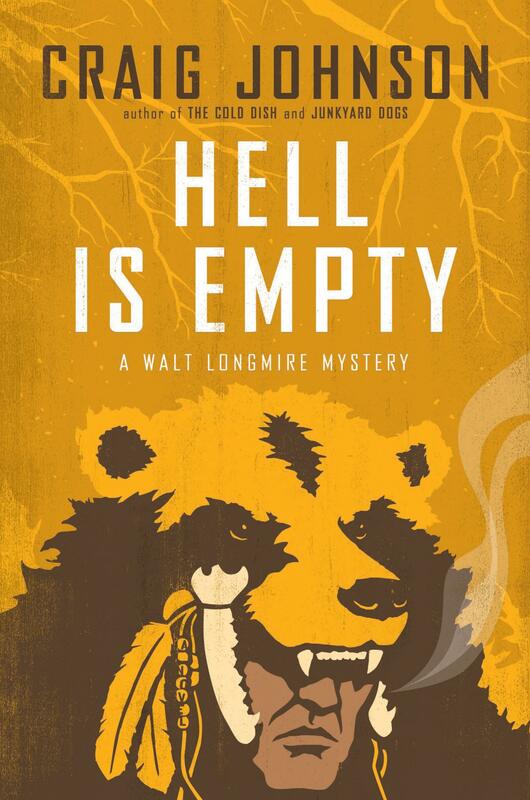 In HELL IS EMPTY (Viking; $25.95; ISBN: 978-0-670-02277-9; On sale June 6, 2011), the seventh book in Craig Johnson’s award-winning mystery series, Sheriff Walt Longmire follows a murderer into the icy hell of Wyoming’s Bighorn Mountains, with Indian mysticism and a battered paperback of Dante’s Inferno as his only guides. 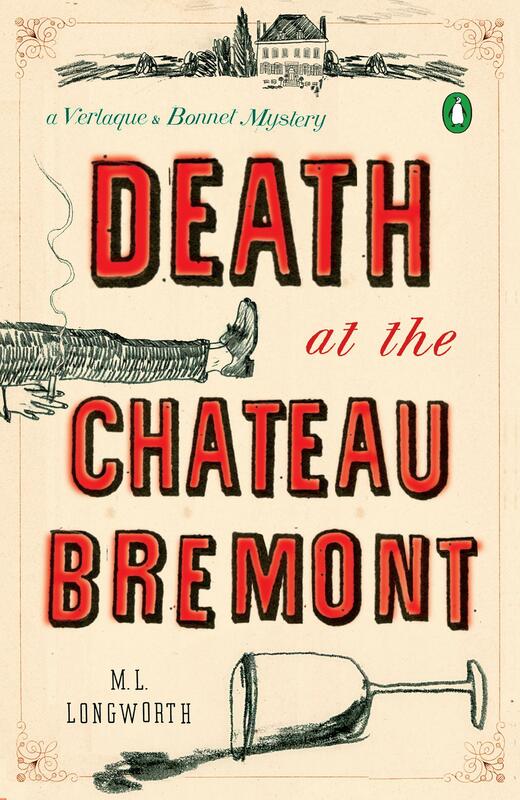 Set in charming and historic Aix-en-Provence, France, Death at the Chateau Bremont: A Verlaque and Bonnet Mystery by M. L. Longworth is the first mystery in a series featuring Antoine Verlaque, a handsome and seductive chief magistrate of Aix, and his ex-girlfriend, law professor Marine Bonnet. M.L. Longworth has lived in Aix-en-Provence since 1997. She is the author of a bilingual collection of essays, Une Américaine en Provence published by La Martinière in 2004. She divides her time between Aix and Paris, where she teaches writing at NYU’s Paris campus.